Dropsource is an app development platform that allows users to build native mobile apps for Android and iOS devices without having to write any code. 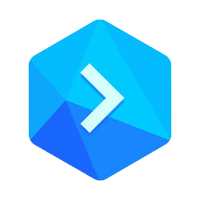 It features a drag-and-drop user interface to enable users to create apps easily. In this article, we cover user reviews and pricing. 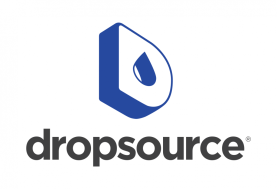 Ready to get started with Dropsource? Visit its website. 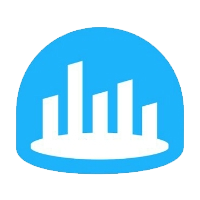 Users who gave Dropsource positive reviews like the ease of use of its development tools, its customizable UI, and the growing community of users where they can get help and support. They love that they can build an app even without any familiarity with native mobile technology, which makes it a good platform for rapid prototyping. One user who gave Dropsource a positive review on Capterra is happy that he can visually create powerful native mobile apps without coding anything. He added that Dropsource is great for fast prototyping application screens. He also said that it makes front-end development easy. As of the date this article was written (01/03/19), there are very few up-to-date negative user reviews of Dropsource online. Some of them mentioned that it still lacks some necessary functionalities like animation options, video uploading, and UI position unlocking. Dropsource has a free plan and one paid subscription option: Enterprise Developer (custom priced). Individual Developer plan users can only deploy apps to the store by purchasing a source code license which costs $999/year. The main differences between the plans include its target users, access to deployment assistance, encrypted offline storage, and more. Ready to get started with Dropsource? Visit its website. Can users use the source code license for more than one mobile app? No. The purchase of a source code license is used on a per-app basis, it cannot be used for more than one app. If a user wants to publish two mobile apps, he needs to purchase two licenses. Do users need to provide their credit card information to sign-up? No. Users do not need to give their credit card information to create an account and use the free version of Dropsource. However, users will be asked to provide their credit card information if they will purchase a source code license or subscribe to the Enterprise Developer plan. Not sure if Dropsource is the right fit for you? Read our reviews of all top app development software providers or check out one of these three Dropsource competitors.